As a realtor, you want to do everything possible to ease your client’s home buying experience. During winter months, it helps to have some expert insight into managing a winter move. Moving during the winter has some perks, like lower rates and increased availability of professional movers (great news for your client!). However, winter moving also poses some challenges. 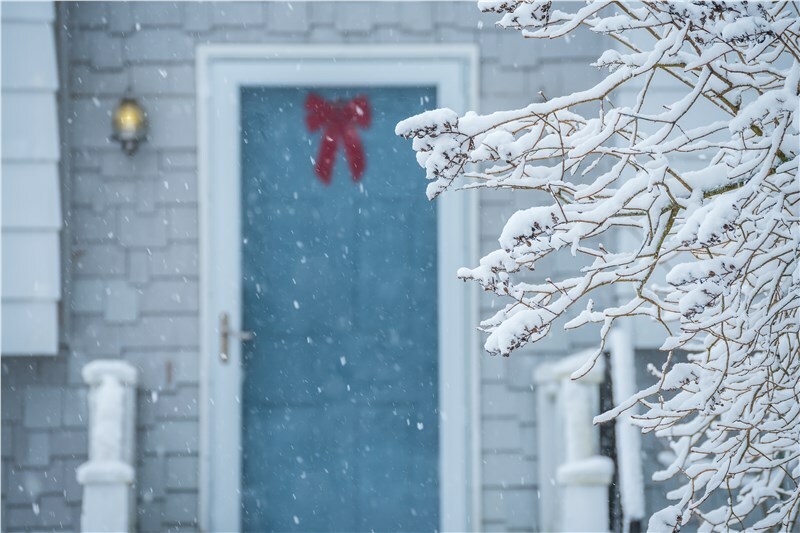 If you are planning a move in the coming months—whether you are a real estate agent or someone looking for some winter-moving tips—the experts at Booth Movers is happy to provide some useful information! Clear snow from walk-ways and driveways before loading the moving van. Also make sure the parking area is clear. Moving dollies don’t do so well on ice and snow! Protect your home from snow sludge by placing large pieces of cardboard or plastic sheeting over high-traffic areas. Make hot drinks for yourself to help you stay warm while the doors are open during the loading process. Your moving crew might like some hot coffee or hot chocolate too! Watch the weather forecast in advance to help you plan ahead for moving day and stay updated on the latest changes in weather. Turn on the heat and lights in advance. You can arrange to have your utilities turned on before your move, and if possible, make a trip to your new home one day before the move to get some much-welcome heat flowing! Prepare parking areas for your vehicles and the moving van ahead of time rather than trying to shovel out a space the last minute. Keep salt and shovels on hand for unexpected snow and/or ice, and as mentioned earlier, try to stay updated on the latest weather conditions. Have a back-up moving plan in the event of dangerous winter conditions, and allow yourself extra time should these unfortunate scenarios arise. Talk with your moving company to learn about their inclement weather policies. Get your vehicle serviced prior to the move to ensure safe travels during wet and icy conditions. Pack emergency supplies like an extra gas can, windshield wiper fluid, salt or kitty litter, and a shovel. Blankets and a road-side assistance membership won’t hurt either! Keep emergency numbers with you including the highway patrol, road-side assistance, and highway condition reports. It’s also a good idea to have someone outside of the move who you can check in with regularly. Moving during the winter might require a little more preparation, but when you keep these relocation tips in mind, you can move safely and more comfortably! If you’re looking for local movers who can help ensure a smooth transition any time of the year for your clients, join our Premier Partners Program! Our program gives your clients special pricing, VIP benefits, and a gift for you with each referral!